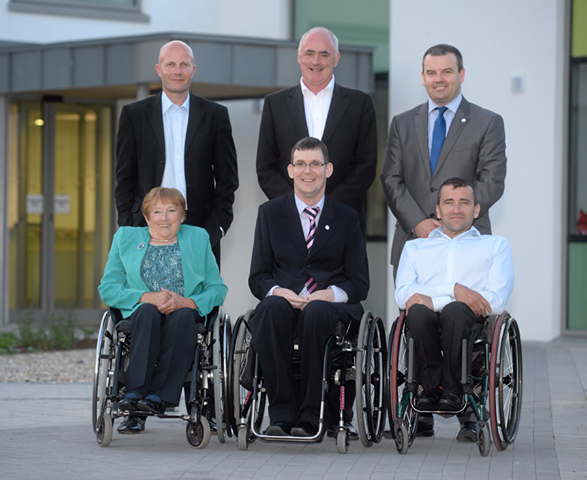 June 19 - James Gradwell has been re-elected for a second four year term as President of Paralympics Ireland. Under Gradwell, who took over four years ago from Tony Guest, who had held the position for eight years, Paralympics Ireland has enjoyed a successful period. It culminated at London 2012 where Ireland won a total of 16 medals, including eight gold, their most successful performance since Seoul 1988, to finish 19th overall. Gradwell has been involved in Paralympic sport for more than 30 years, having represented Ireland at Seoul in 1988 and been a medallist at the World Bowls Championship in 1990. 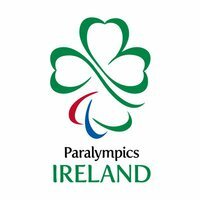 "I'm honoured to be re-elected to head this wonderful organisation and am committed to supporting our members and staff drive on from the success of London and sustain our place amongst the leading nations in world Parasport," said Gradwell, a member of the Paralympics Ireland Board since it was formed in 1987. Liam Moggan and John Fulham were also re-elected to for further terms as vice-presidents,. while former Triathlon Ireland President Mark Risely was elected as finance officer. The new Board also includes honorary life member, Anne Ebbs, founder of the Paralympic Movement in Ireland and will have further additions of an independent member and the chair of the Athletes' Commision. The elections took place following a special open evening to officially open Paralympics Ireland's new permanant home at Irish Sport headquarters at the National Sports Campus in Dublin which was attended by athletes, coaches, National Governing Body representatives and sponsors including Allianz, Moran Bewleys, McInerney Saunders, Expd8 and Shadow. 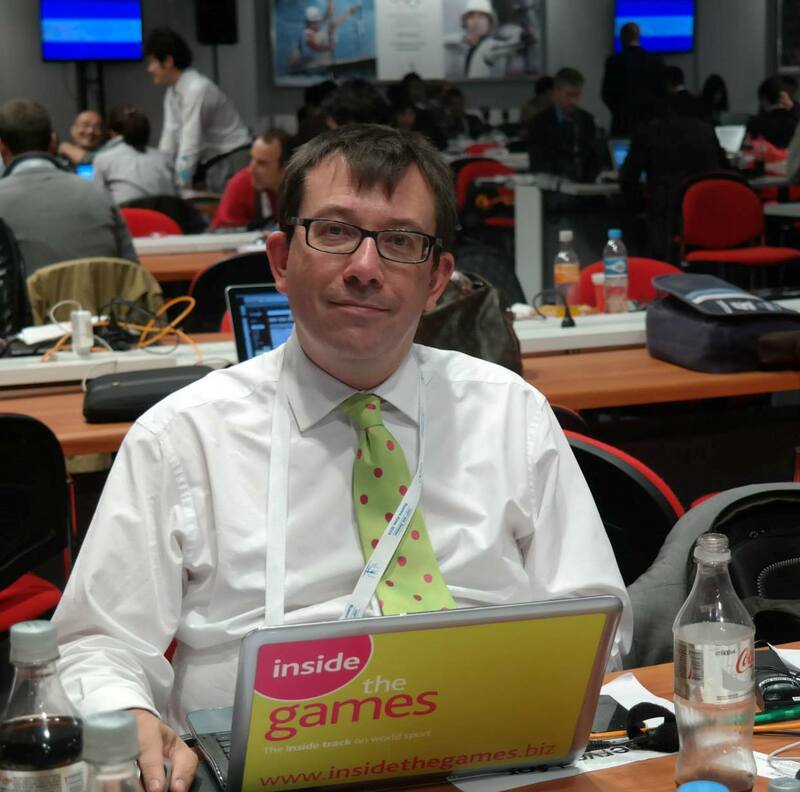 Liam Harbison, the chief executive of Paralympics Ireland, outlined the organisation's plans for Rio 2016. These included setting a position among the 30 countries on the medals table, an increase in the number of sports on the Irish team from ten in Lomdon, an increase in the number of sports that win medals from four in London and an overall team size in excess of 50 athletes for the first time since Atlanta 1996.